Platos de Sal: A single long poem in three sections, “Knit,” “Field,” and “Bar.” Number Two in the Seven Kitchens Press Editor’s Series, selected by Ron Mohring. 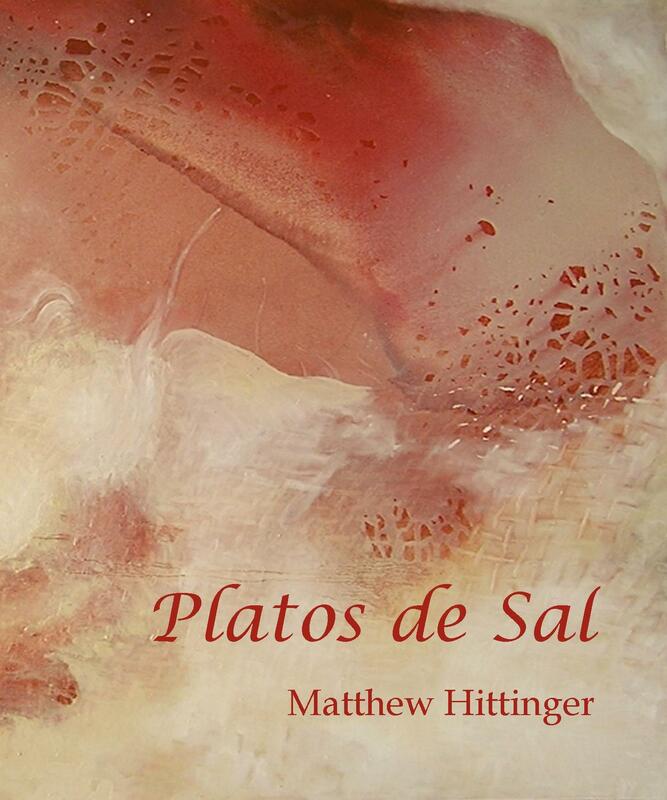 Matthew Hittinger is the author of Pear Slip, winner of the Spire Press 2006 Chapbook Award, and Narcissus Resists (GOSS183, 2009). Shortlisted for the National Poetry Series, the New Issues Poetry Prize, and twice for the Walt Whitman Award, Matthew’s honors include a Hopwood Award and The Helen S. and John Wagner Prize from the University of Michigan, the Kay Deeter Award from the journal Fine Madness, and a Pushcart nomination. His work has appeared in many journals including American Letters & Commentary, Center, DIAGRAM, Mantis, Meridian, Memorious, Michigan Quarterly Review, MiPOesias, Oranges & Sardines and elsewhere, including the anthology Best New Poets 2005. Matthew lives and works in New York City. More news & many more poems can be found on Matthew’s web site. Please click here to purchase Matthew’s chapbook.